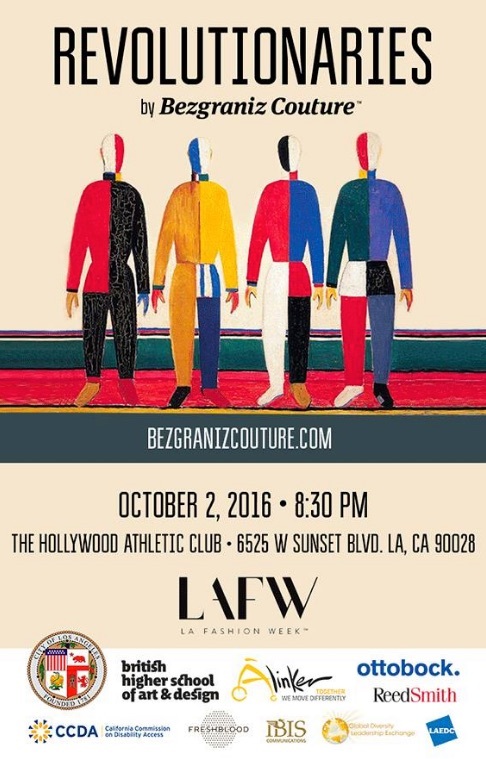 It has been some time since you heard from us, but we did not sit still! After the incredible success of our pre-sales campaign on IndieGoGo, we have now launched our new website with an online shop. It is inter-active, you can online shop, chat with us, and read new testimonials from the first users in North America. 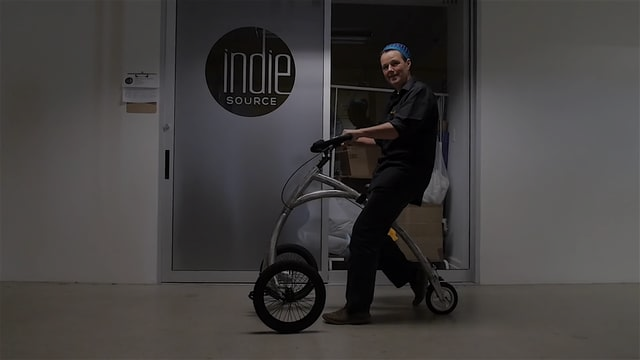 We often refer to the Alinker as a vehicle for social change because when you are on the Alinker, you are the one on that 'cool thing' and people engage with you, it eliminates the social divide people with disabilities often experience. We just have different bodies, but we are all the same in that we are born as naked creatures who just want to be happy. How do we do that? We build an inclusive community where we show up for each other! 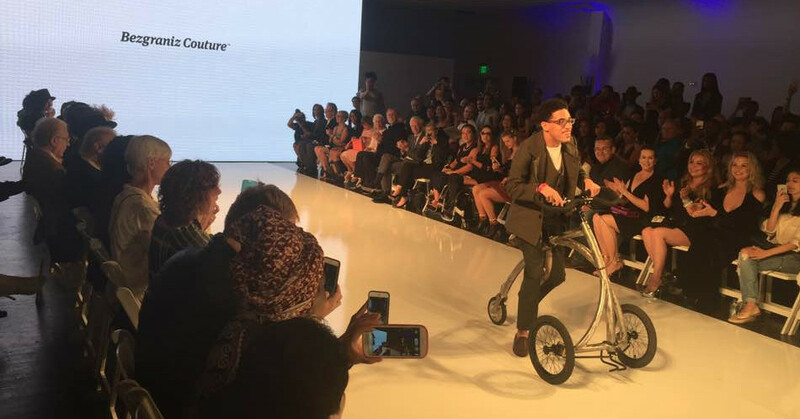 Last weekend, when models who have cerebral palsy used the Alinker on the runway of the Bezgraniz Couture event during the LA Fashion Week, it all came to live. People with disabilities in the coolest, sexiest and custom designed wearABLE clothing, on Alinkers! Please share and help us inspire others! NOTE: These Alinkers had a make-over for the fashion show to look 'rough', but are not available for sale. Our own CEO Barbara Alink was a speaker at the International forum for people with disabilities and talked about design for the user. 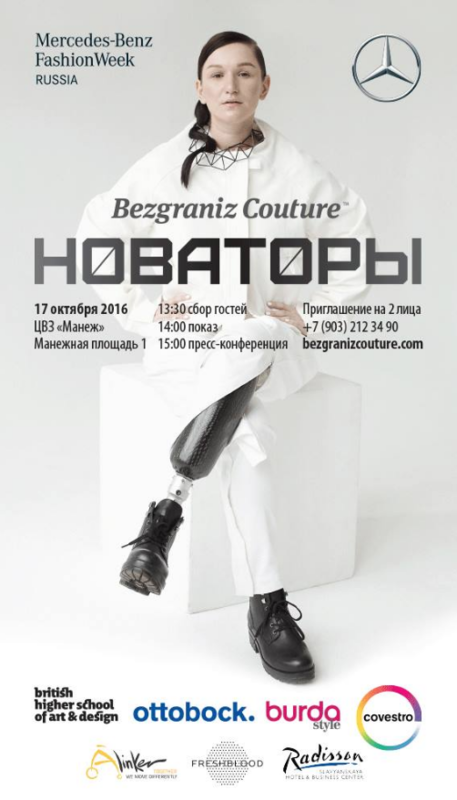 Viktoria Modesta was one of the speakers, who is a bionic artist, making prosthetics into art, showing how a body might be different, but does not make you disabled. 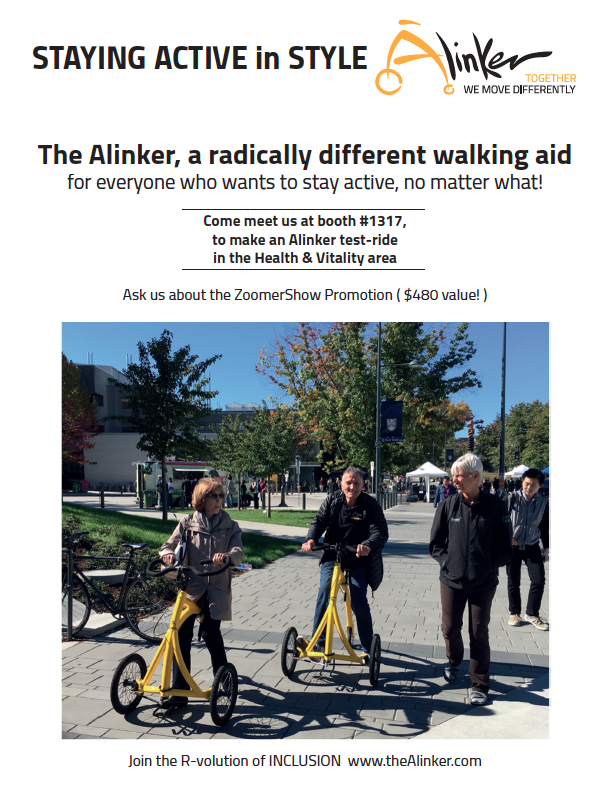 Viktoria then showed off on the Alinker!